We offer private and group equitation and hunter jumper lessons to children and adults on lesson ponies and horses that are gentle, reliable and seasoned. Trainer Sommer Anthony's exacting standards prepare riders for success in the show ring, from beginners to advanced. But you don't have to be in the hunt for ribbons to find a home with us. English riding lessons are one hour long and start with hands-on horse care and tacking, then move to riding instruction tailored to each individual's needs. Lesson horses are available. Please wear jeans or breeches and a boot with a heel. Helmets are available. Call us at 520-780-3614 for information or to schedule a lesson. Group riding lessons are usually comprised of 3-5 students and last 1.5 hours long. Class openings are limited due to number of lesson horses available. Students are grouped by ability. 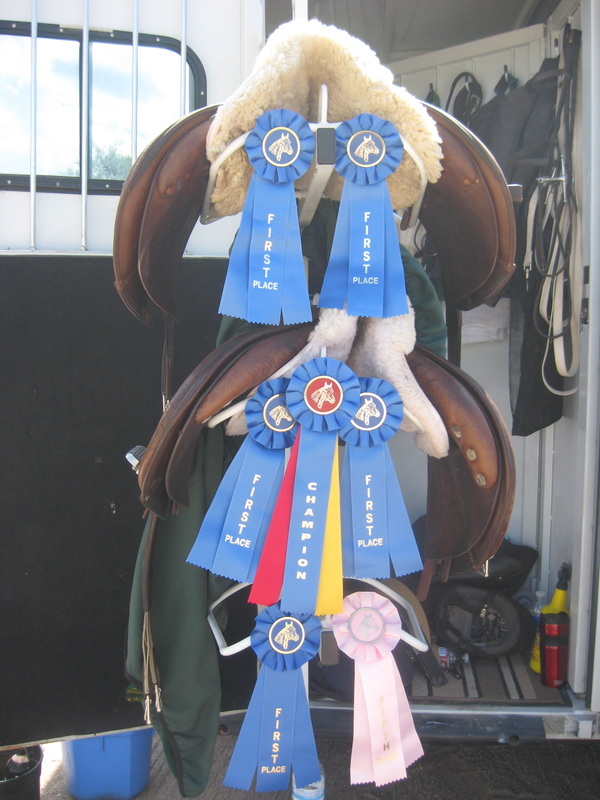 Students are required to wear jeans or breeches and a boot with a heel, and a helmet (helmets available for use). Please call us to check class availability. Full training consists of four sessions per week made up of lessons and training rides. Schedules are tailored to what works best for each individual and their horse. The goal is to keep both horse and rider in top condition. 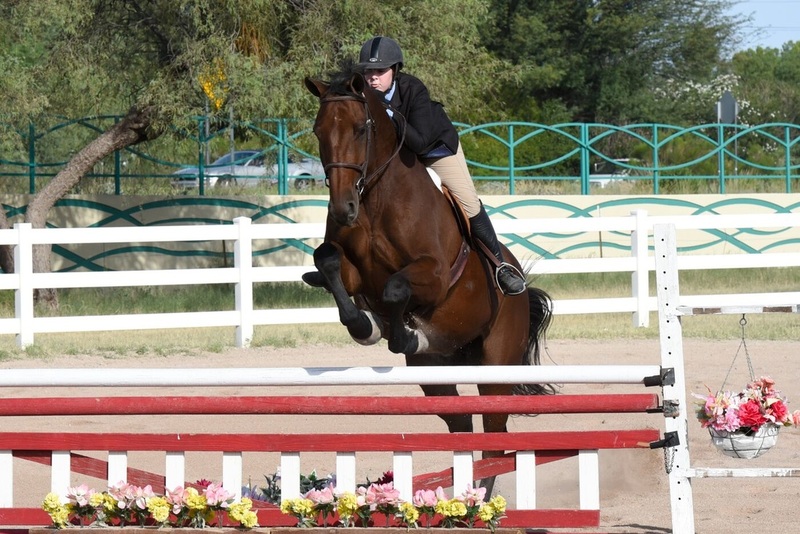 Please call us any time at 520-780-3614 to discuss your interests in hunter jumper and equitation lessons in Tucson, Arizona.